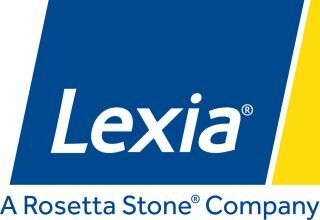 To identify the instruction most effective at advancing literacy skills for students from low socioeconomic (SES) backgrounds, Lexia Learning, a Rosetta Stone® (NYSE: RST) company, conducted a three-year longitudinal study with students in early elementary grades. Research shows that when students are unable to read proficiently by the end of third grade, they usually struggle throughout their academic career. So the fact that the majority of fourth graders eligible for free or reduced lunches only scored at or below the Basic level on the National Assessment of Educational Progress’ 2017 reading assessment is a matter of serious concern. To identify the instruction most effective at advancing literacy skills for students from low socioeconomic (SES) backgrounds, Lexia Learning, a Rosetta Stone® (NYSE: RST) company, conducted a three-year longitudinal study with students in early elementary grades. The study and its results have been published in the academic peer-reviewed journal Computers in the Schools: Interdisciplinary Journal of Practice, Theory, and Applied Research.